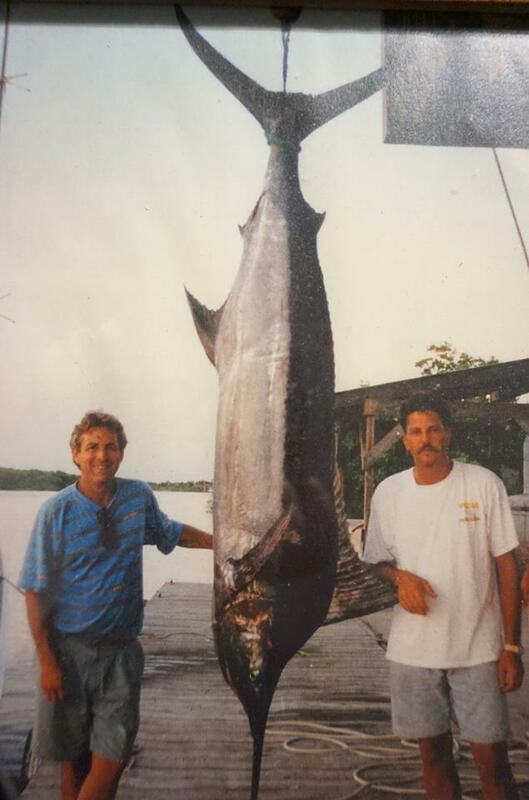 For those of you that are new to deep-sea fishing, I am sure that you have a lot of questions about the process of deep sea fishing and how to plan your trip so you can make the best of your experience. 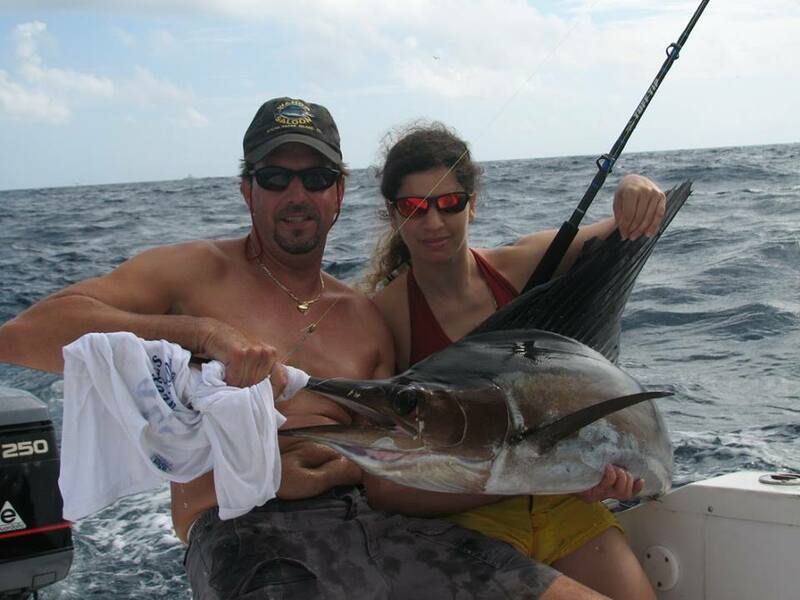 We at Megabite Sport Fishing, a deep sea charter company, that does deep sea fishing SPI wants to help all of you that are new to deep-sea-fishing to know all the ins and outs of it so you can be properly educated on the sport prior to your trip. These questions will be beneficial to people that have been on a fishing charter South Padre Island Texas or other places and those that visit the area during the winter to be warm and fish as well. Do I need a fishing license to go fishing? Boats such as the Megabite must carry a federal permit to fish in federal waters, waters whose boundary lies beyond 9 miles from the nearest shoreline. A fisherman is permitted to fish in federal waters without a fishing license. However, any person that wishes to bring fish back to Texas through its state waters must possess a Texas state fishing license or be exempt from needing one -- born before January 1, 1931 or under 17 years of age. You can easily purchase one here: www.txfgsales.com. Is there a discounted rate for children? Yes, children 2 and under ride free! Is there a restroom on board? Yes, we maintain CLEAN restrooms! Can I bring my own food and beverages? Yes, you can bring your own food and beverages and even a small cooler if you'd like although space in the cockpit may be limited. Alcoholic beverages are allowed but no glass containers. Please be considerate. Are glass bottles allowed? No glass, please. What is deep-sea fishing? There are two types of deep--sea fishing. The first one is when a family or a group of friends (that are typically on vacation) rent a boat and spend a day leisurely catching fish. 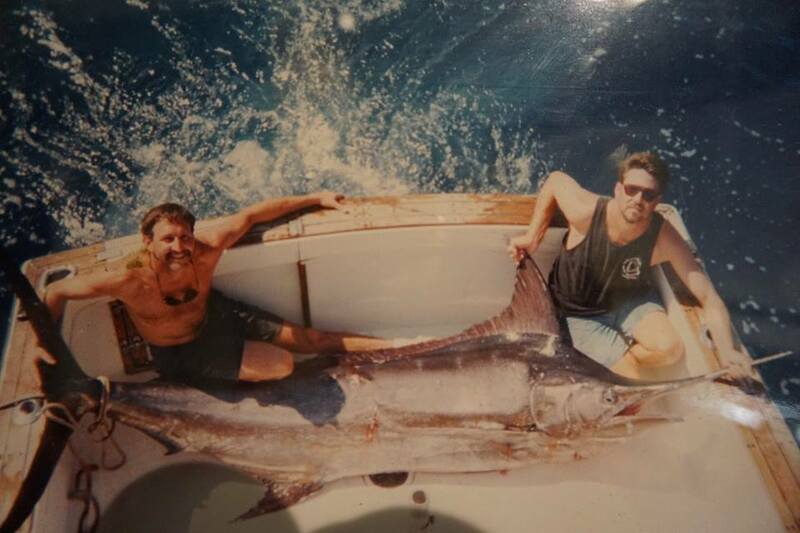 The second type of deep-sea fishing is when a company rents out their boat to people that want to go deep-sea fishing. This type of fishing gives fisherman and fishing buffs access to the deeper parts of the ocean and the species of fish that can only be found in the open ocean. It is practiced all around the world, especially in coastal areas. What should I wear? It is a good idea to dress in layers for your Megabite Sport Fishing Texas deep-sea fishing trip. Wearing closed-toe shoes will help keep your feet dry. Tennis shoes are fine, but some people wear deck or rain boots. Depending on the weather, you may also want to bring a raincoat or a light jacket. To protect yourself from the sun, it is a good idea to wear a hat, sunscreen, and sunglasses. Your clothes may smell like fish, so we suggest you wear something that you do not mind getting dirty. How early should I arrive for my trip? Guests are asked to arrive 30 minutes prior to their scheduled departure time. What about seasickness? If you are prone to motion sickness, you can get seasick, even if the weather conditions are calm. If you are uncertain of whether or not you will experience seasickness, it may be a good idea for you to take seasick medicine as a precaution. It is often not possible for us to return to the dock to drop off passengers that have become seasick. It is best to take seasick medicine at bedtime the night before your trip instead of in the morning. Some people prefer to supplement the bedtime routine as mentioned with a half dosage the next morning before departure. What should I bring with me? We recommend that our customers bring drinks, camera, specialty snacks, lunch (if you have dietary restrictions), and zip lock bags (if you want to take fish fillets home with you). Although we provide snacks and drinks aboard the boat, it can be a challenge to accommodate all diets if we don't know in advance, so please come prepared if you have special dietary needs. What is provided for me? We provide all the equipment that you need for fishing. The equipment includes rods, reels, bait, tackle, ice, and snacks. (Note: a fishing license is NOT included. Anglers can easily purchase one at various outdoor retailers.) Our staff also provides fish cleaning if you would like them to clean your fish for you. Many enjoy taking their fresh catch to a local restaurant to have them cook and serve it to your group. Along with all of this, our staff also has the know-how and hands-on assistance when needed to help ensure that you know what you are doing, so you can focus on enjoying your fishing trip. What happens if it rains on the day of my trip? We will still make the trip in the majority of light rain conditions -- it is an adventure, after all! But would never go out in dangerous weather conditions. The captain will be in touch with your group right away in the instance of weather conditions that would threaten guest's safety to postponed and/or changed. Can children come on a deep-sea fishing trip? Yes! Children of any age are welcome on our trips. We have USCG approved adult and youth life jackets aboard the Megabite. Do I have to be an experienced fisher? Absolutely not! You can talk to our deckhands on the way to the fishing spot and they will give you tips on fishing. If I do not want to fish, can I still go on a trip? Of course! People that do not want to fish are always welcome on our trips. If you change your mind and decide to fish with the rest of your party, we will help you get set up to fish. How many fish can I keep? The limits change every few years. Our crew knows all of the limits about every fish that our customers will catch. They will provide you with all the information about these limits at the beginning of your fishing trip. All of the fish that you choose to take home with you will be kept in a fish box in the boat so our crew can ensure that they meet up with the legal limits. What kind of boats are used in deep-sea fishing? There are various kinds of boats that are used in deep-sea fishing. They are usually larger boats than those that are used when a person is fishing in a more shallow body of water (like a lake or river), due to the fact that they travel farther away from the shore and be able to stand up against very bad weather conditions the further they get away from land. Deep-sea fishing boats vary in size from those that can transport a small group of people to big boats that can take a lot of people on a fishing trip. Irrigation systems and large storage tanks for large fish that may be caught are items that are usually found on vessels that are used for deep-sea fishing. What equipment is brought on deep-sea fishing boats? 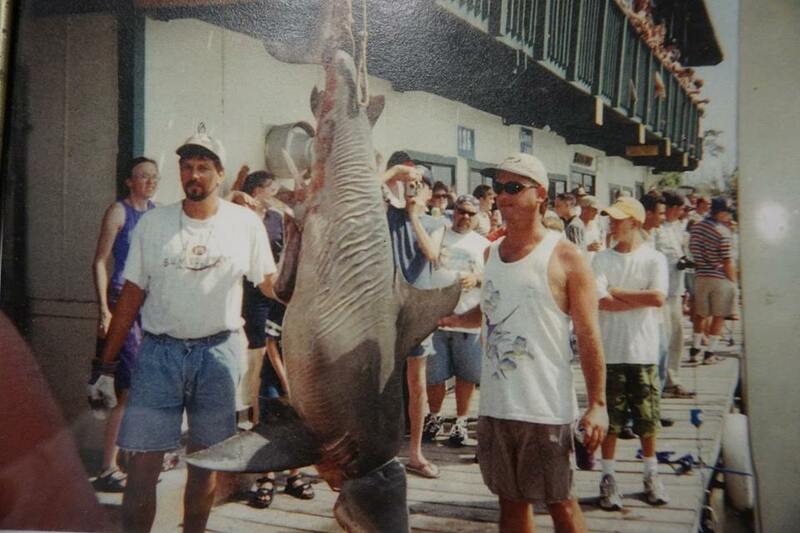 : Deep-sea fishing uses the same kind of equipment that everyone uses to catch fish. The fish that is found in deeper waters are larger than those that are caught close to shore (or inland), so very strong tackle is needed. Rods that can stay strong with a lot of tension and weight are needed, as well as a stronger, higher test fishing line. Both artificial and live bait are used in deep-sea fishing, based on what type of fish the fisherman want to catch on their fishing trip. The types of bait that are most commonly used on these trips are minnows, squid, Bally-Hoo, and cut-up pieces of larger fish, like Bonita. How can I book? You can book your fishing adventure by calling 956-420-0719 or by using our online booking system here. We truly hope that these FAQ’s have answered any questions that you may have about deep-sea fishing. Those of us at Megabite Sport Fishing truly hope that you will call or email us soon to schedule your own deep-sea fishing excursion so you can “sea” how exciting and fun these trips are!